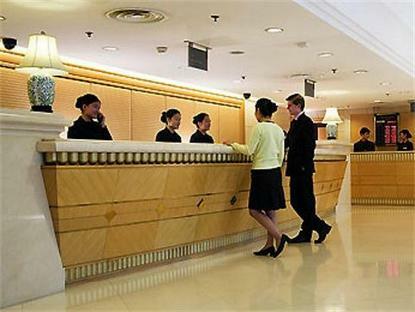 The Novotel Peace Beijing is a 4 star hotel in the Wangfujing district, the historic, cultural and shopping heart of Beijing. The perfect place for both business and holiday travellers, the Novotel offers WiFi internet and ten meeting rooms for up to 30. 0people. Visit the Forbidden City and Tiananmen Square just a short walk away. Enjoy our indoor swimming pool, jacuzzi, massage centre, fitness centre, sauna and beauty salon. 45 minutes drive from the airport, 15 minutes from the train station.